22 June I’ll play in the Grote Kerk in Harlingen. 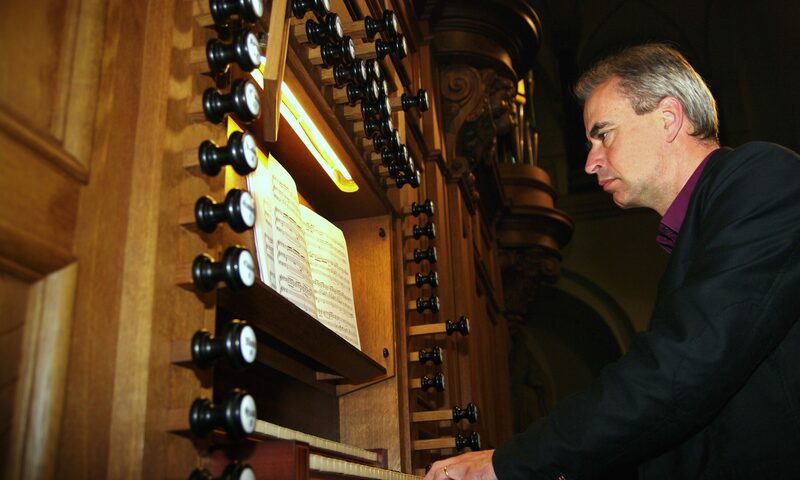 I’m very pleased to have the opportunity to play on the recently restored Hinsz organ, built in 1776. I’ll perform music mainly from the 18th century, together with a funny Tango by Guy Bovet.